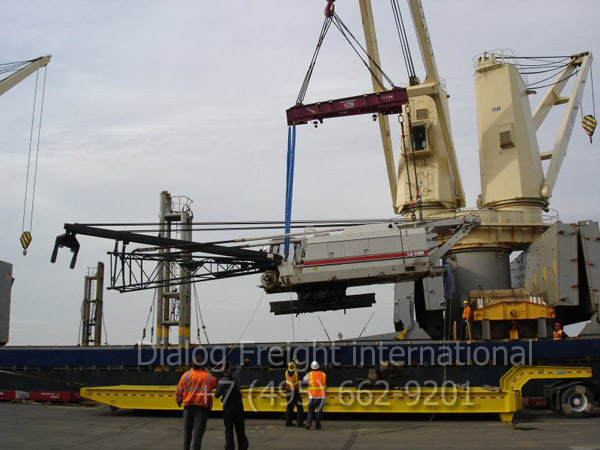 We offer quality international freight-forwarding services, no matter how complicated the shipment is. 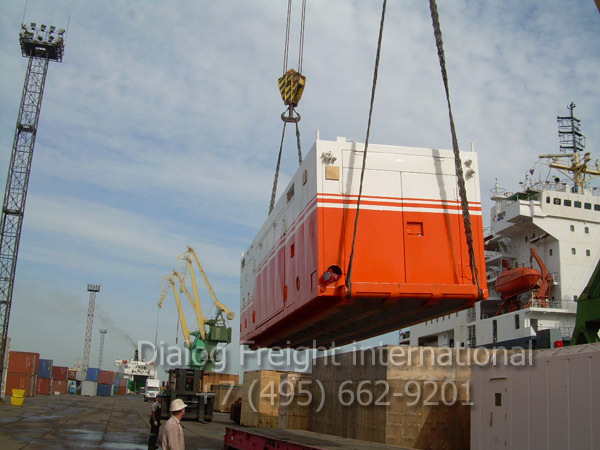 Our company is also a licensed customs broker in the Russian Federation. You can see our licenses and other certificates on the "Documents" page of the site. The main criteria that we apply in our work are: mobility, service speed and the traditionally high level of service in conjunction with competitive prices. As a business-to-business company we do not offer shipping services for personal effects nor do we carry passengers or mail. Specialized services for perishables such as food or produce are also not covered in our repertoire of services. 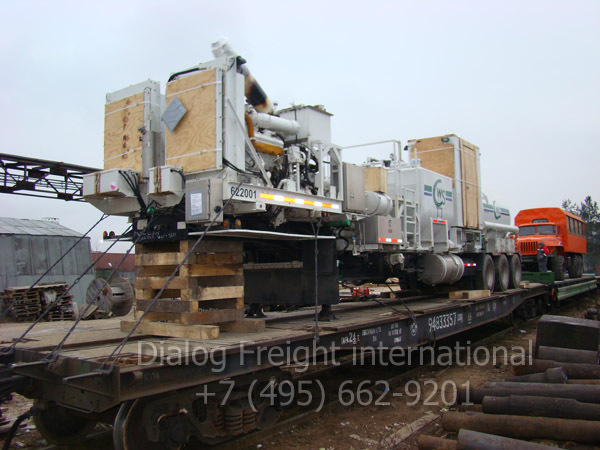 However, when we do take handle a wide variety of commercial goods and equipment and we can guarantee the top level of high-quality service and our attention to the smallest detail and specifics of the shipment and the client’s needs. 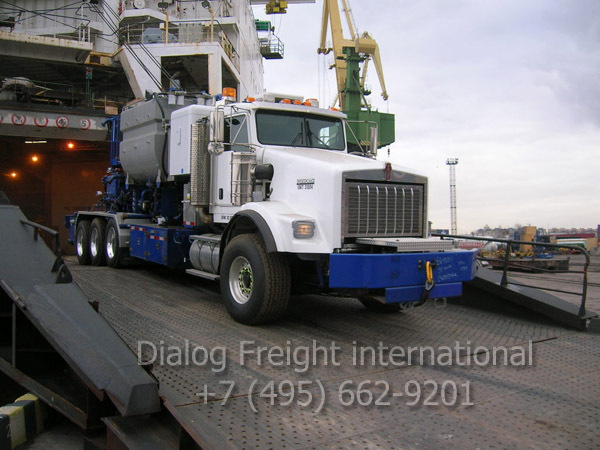 Some of our clients are corporate, others need just a single shipment (or periodical shipments) and we have an individual approach for any of them. In any case we find the best decision by way of DIALOGUE. The objective of this web page is to give you on a brief scope of services offered by our company. You can find detailed information about each particular service on the following pages. You can see our tariffs for services in the Russian Federation on the "Price list" page, but the best way is to contact one of our offices (see "Contacts" page) and our experts will work out the shipment scheme and offer an exact quotation shortly. 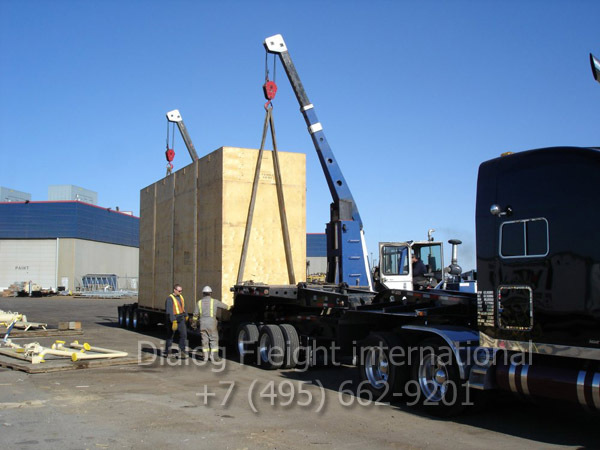 We have a broad range of carriers for practically any shipment, of which we can choose the one best suited for your needs and who can offer the best rates and delivery schedule to a particular destination. Standard contract drafts can be found on "Contracts" page. 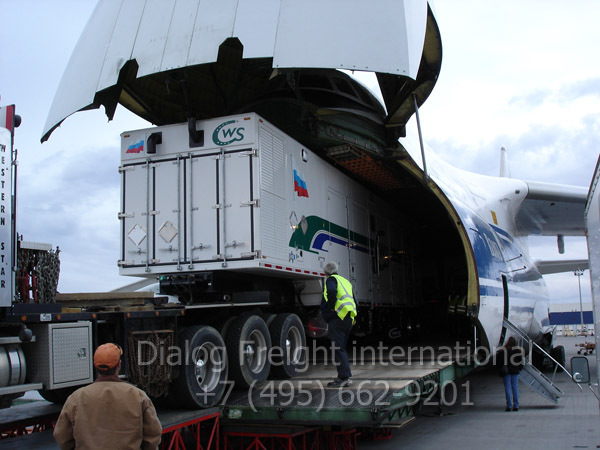 In addition to international shipping we offer the full scope of forwarding services within the Russian market (with respect to the Russian transport and customs legislation), including domestic forwarding within the country. SEND YOUR REQUEST AND WE WILL BE GLAD TO SEE YOU AMONG OUR CLIENTS!